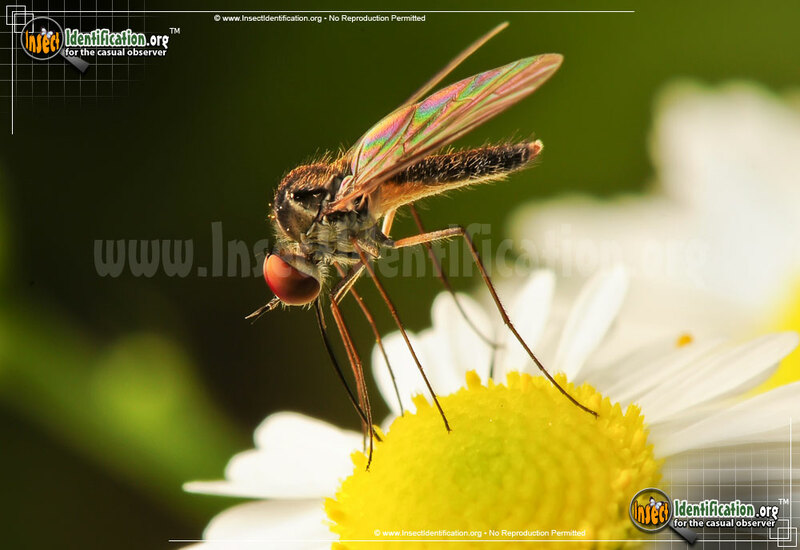 Common outdoor and indoor pests are flies and mosquitoes - represented by over 20,000 known species in North American alone. 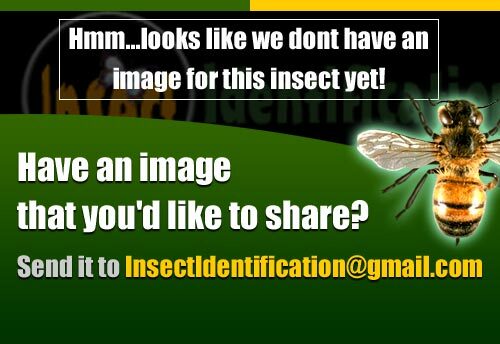 There are a total of 48 Flies and Mosquitoes of North America in the Insect Identification database. Entries are listed below in alphabetical order (A-to-Z).